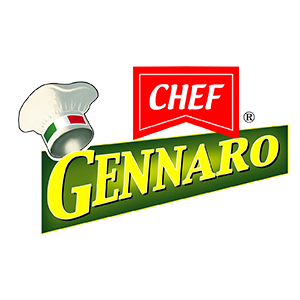 Chef Gennaro is an Italian brand that boasts authentic blended oils. 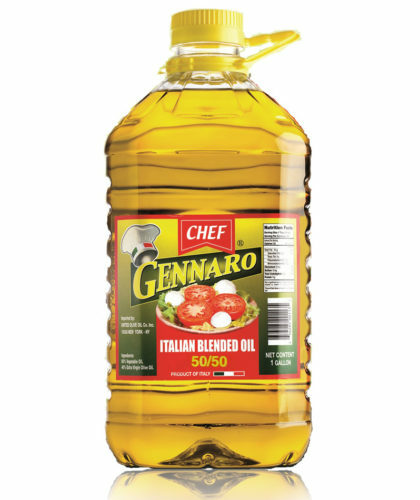 This product stands out because it is the highest quality of refined oil and most excellent quality Extra Virgin Olive Oil. Making it buttery, versatile and for all purpose use.